See the snow totals add up through Friday evening's commute. Totals are expected to top out around 2 inches. 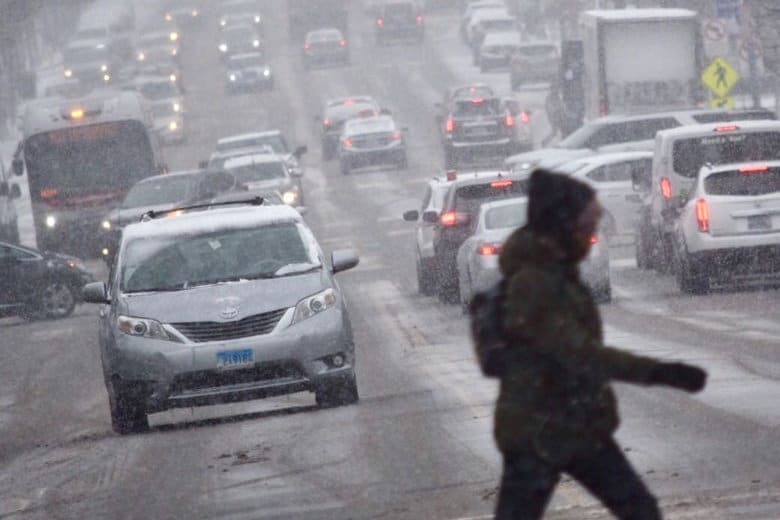 WASHINGTON — Snow has mostly moved out of the D.C. area, and the final totals are nearly in. Storm Team4’s Chuck Bell suggested the totals wouldn’t top 2 inches in most areas, and he looks to be correct. His colleague Mike Stinneford has been updating the totals via the National Weather Service all afternoon. Stinneford said the fluffy, dry snow should end around sunset: “The worst of the weather should be off to the East by then, and the good news is we may see temperatures around 60 by early next week,” he said. As of Friday afternoon, here are the totals so far.